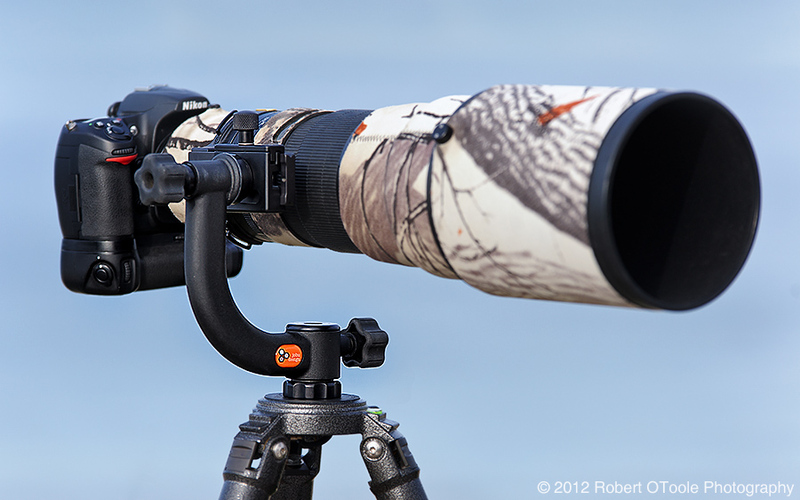 The Jr. 3 in side mount configuration with Nikon D700 and Nikkor 500mm f4G VR. The Jobu Jr.3 has been my personal gimbal head choice for the last couple of years, it balances perfectly with my Nikkor 500mm f4 G VR lens without any flex or stress. I am glad to say that after two years my Jr. 3 is still going strong and I have not had a single problem so far. The pan and tilt controls are still smooth and lock easily with the large rubberized knobs that are easy to use even with gloves. Over the years Jobu Designs has been able to deliver everything to me on time and have kept my referrals happy and satisfied. After sales support is very important to me and I wish all companies were as responsive as Jobu when it comes to support with things like extra screw replacements or extra parts like clamps and plates. Most serious photographers like to save a weight whenever possible, some will gladly spend $10,000 or more on a new model lens to save a few pounds. 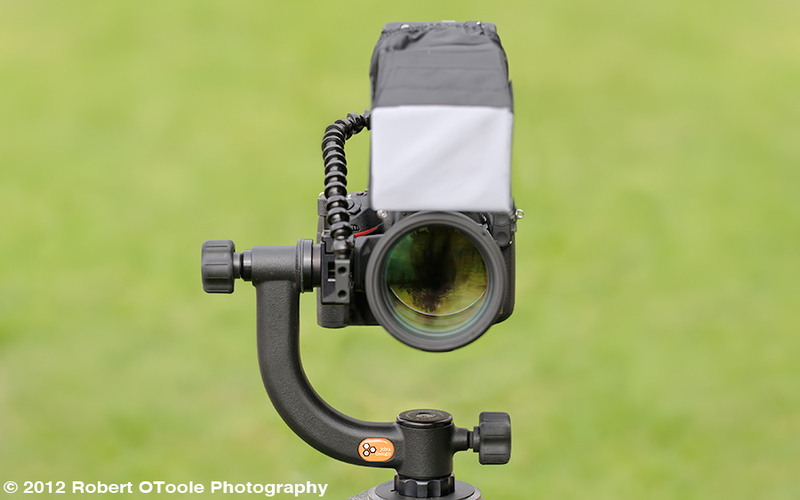 But most photographers overlook one of the easiest ways to save weight, the tripod head. Upgrading to a newer head like the Jobu Design Jr.3 can save you weight without sacrificing performance. Compared to what is probably the most common gimbal head in the field today, the Wimberley, upgrading to a Jobu Jr.3 would save almost 2 pounds (29.7 oz or 1.86 pounds). To put that into perspective that is only a pound or less than the difference between the Canon EF 600 f4 IS lens and the EF 500 f4 IS lens! Even compared to the 4th Generation Design Mongoose head, the Jobu Jr.3 is about a quarter of a pound lighter. Weight it not the only advantage that the Jr.3 has over older style heads. 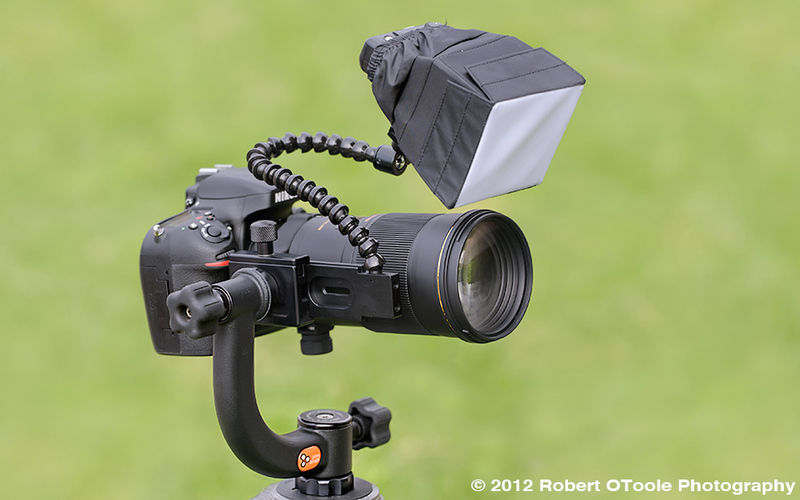 Not only is it compact and lightweight but it will completely lock pan and tilt easily with large rubberized knobs. Another advantage over the Wimberley or Mongoose is that the Jr.3 can easily convert between bottom and side mount configuration. The Jr. 3 can be converted from bottom to side mount easily with the supplied Allen wrench. The Jr.3 is $349 MSRP which is about half the price of the Wimberley or Mongoose but you can take advantage of a 15% workshop workshop code that would lower the Jobu Jr.3 to only $299. To use the code is easy just follow the link below and add the products you choose to your cart then check out use the code: robert to save 15%. Some heads use lever style clamp heads like the Mongoose but I prefer a design like the knob style clamp on the Jr.3. Lever clamp heads cannot offer consistent clamping force since Arca Swiss style plates vary so much in thickness and width. Knob style clamps adjust for each and every plate you use. Over the years the Jr. 3 clamp has been rock solid and reliable. 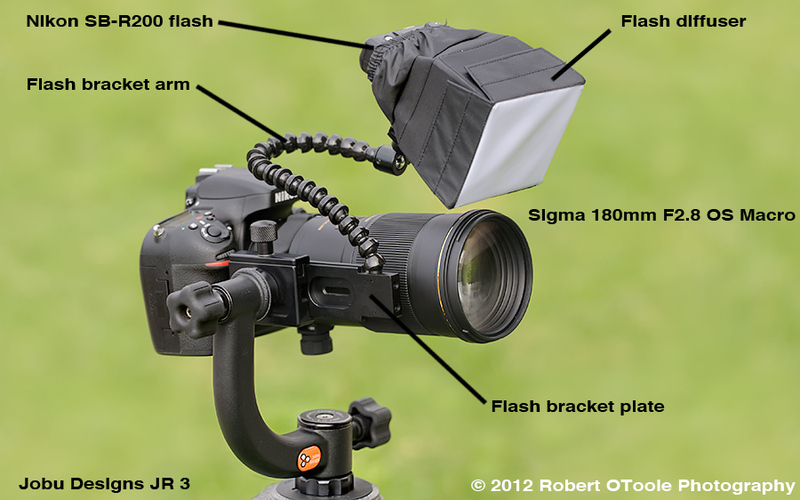 Jobu Designs offers two flash brackets, a side mount version and one for bottom mount configuration. You can find these on the Jobu site with the link below. 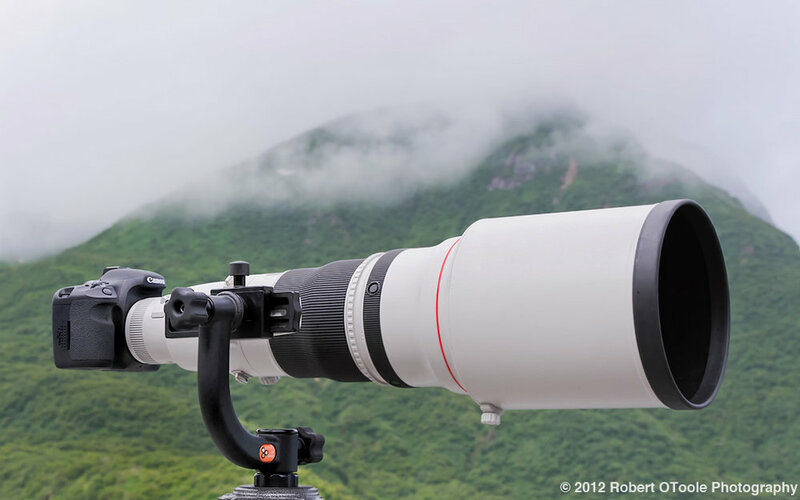 I have been able to use the Jr 3 with the 600mm and 800mm lenses and it can handle these larger lenses without any issues. If you are interested in a heavier style head Jobu does offer 3 larger models and I will be reviewing in the next few weeks. Please let us know if you have any questions or problems ordering anything on the Jobu site. I have access to a limited number or brand new discounted blemished B stock Jr 3 heads so email me as soon as you can if you are interested.